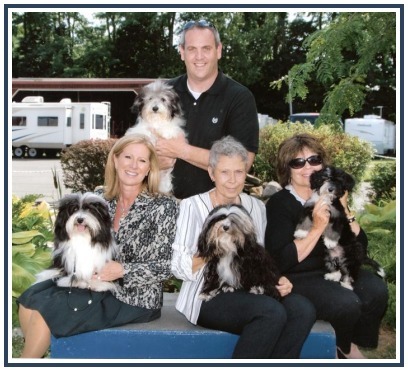 Combining many years of devotion and experience breeding top quality Havanese and by breeding in a limited, ethical and health conscious way Connie Banitt, Anthony Coda, Claudia DeVita and Candace Kane have joined together to better serve the breed and mentor those looking for a Havanese puppy. 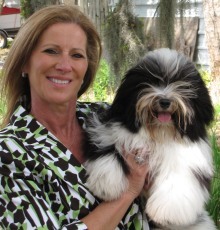 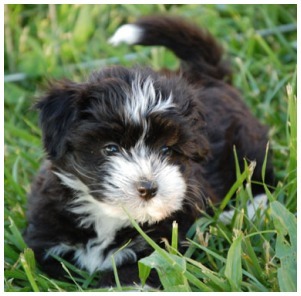 Whether looking for a puppy, young adult or retired Champion Havanese, this network of breeders work together to share ideas, socialize the puppies and support one another while striving to better the breed in all ways. 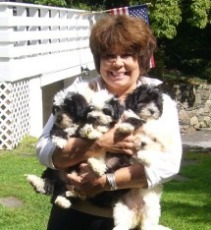 Committed to working closely with every family so they can feel confident that their puppy is the right match and that each puppy is placed in the perfect forever home. 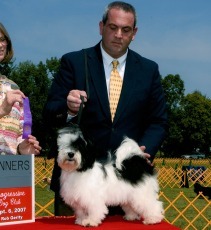 Health tests are in place and the Champion dogs are bred with care and careful consideration. 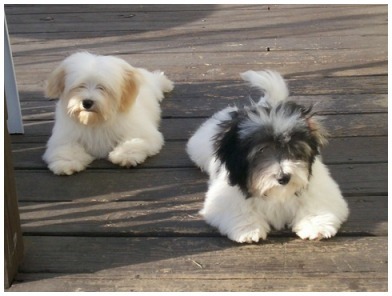 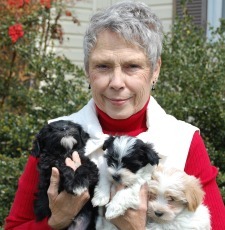 Contact the breeder closest to your location and he or she will help you find that perfect puppy. 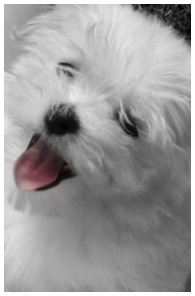 Please feel free to look thru our bio's and web sites for further information.